walid is using Smore newsletters to spread the word online. 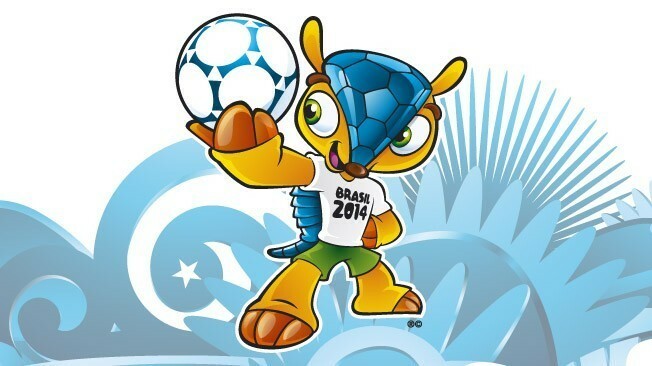 Next year on 12th of June, 2014, the world cup will be held at Brazil. This is one of Brazils stadium. It has all the flags. 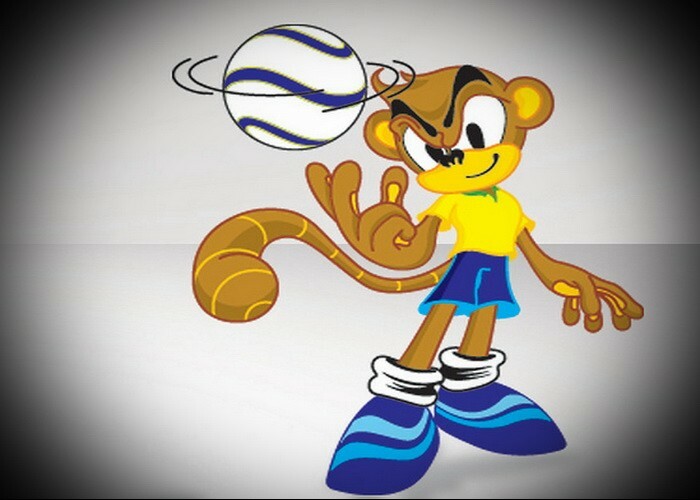 This is a mokey spinning a ball on his finger. He is geting ready for the big game. 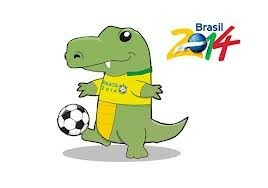 This is a crocodile kicking the ball. he is practising for the big game.